At a “Voice of the Body” event today in San Francisco, Samsung president and chief strategy officer Young Sohn announced the company’s vision of an open health-sensor platform. That vision results in the Simband modular wrist band. 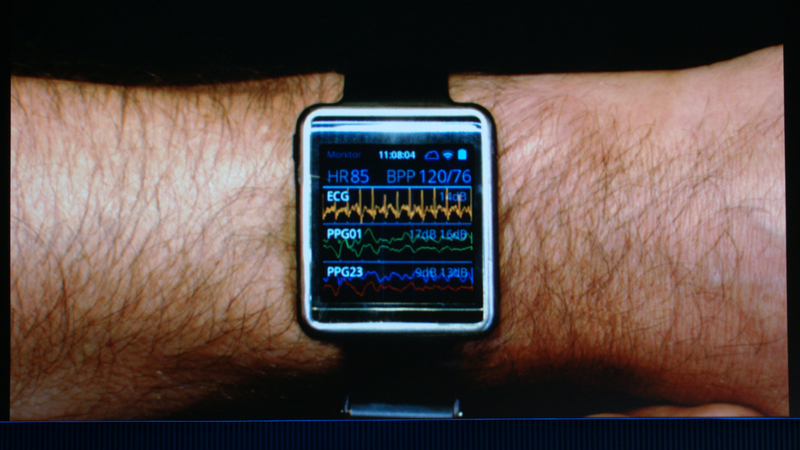 The demonstration Simband device shown at the event showed vitals in real-time. The wrist band uses light sensors and bio impedance sensors to measure your body. The information tracked is shared with the SAMI cloud network. The entire system is open to developers and modular. By creating an open developer platform that includes modular hardware and adding the SAMI cloud data processing Samsung says that it wants to speed up innovation in the wearable sensor market. 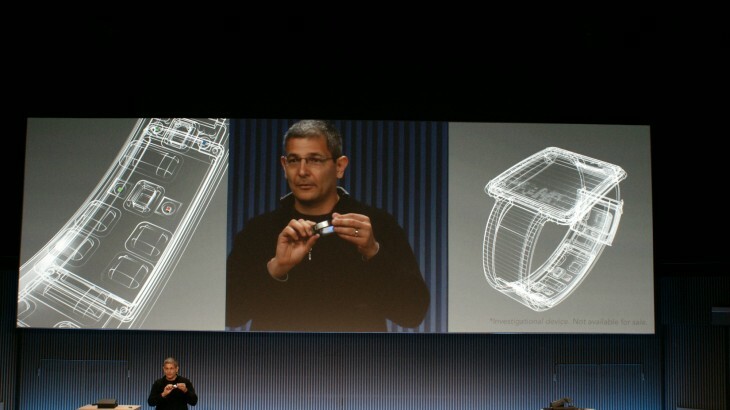 Hardware developers can create their own hardware that attaches to the band. While software APIs will be available for access to the SAMI cloud. data from other devices are welcome in the Samsung health cloud. The data in SAMI will be collated and crunched and presented in a easy to understand wellness rating in a partnership with Tictrac. The company says that all the data in the cloud belongs to the individual and won’t be used to marketing. “It’s one thing to have your data for mobiles marketing. It’s another to have your vital information available. Your personal data should be yours,” Sohn told the audience. But don’t start looking for the Simband in stores. 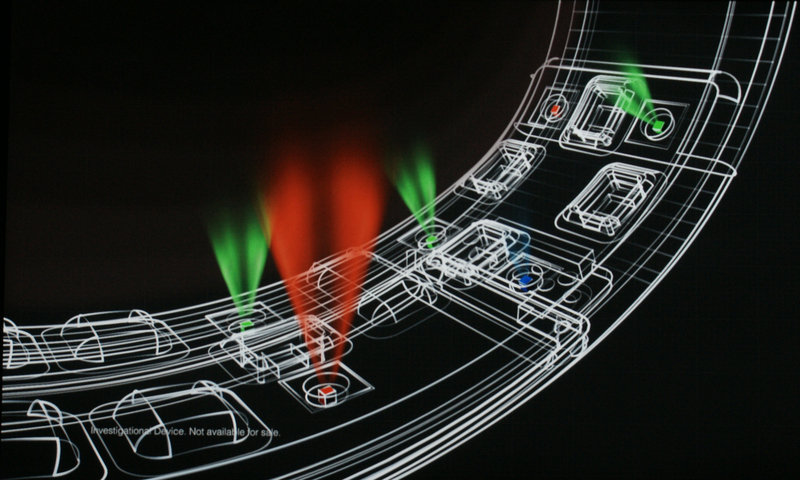 What was shown today is a reference design. Sohn said that beta versions of the device built with unannounced partners will be available later in the year. To jumpstart more partnerships, Samsung announced the Digital Health Challenge, an investment of $50 million into a fund to help startups and technologies focused on digital health.